Your ultimate lasagne wine match? I’m serving lasagne to my friends tonight, and I’d normally just grab a bottle of any Italian red to serve with it, but I want to know which wine you’d specifically choose as your ultimate lasagne match, Italian or otherwise! My friend is Portuguese so extra points if you have a Portuguese wine match because she’d just love that. I’ll go super simple and suggest the Society’s chilean merlot. Always worked for me! 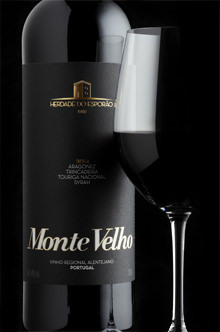 But I’m sure there are loads of Portuguese wines that will fit the bill, too! I also think wines from Languedoc-Roussillon work really well with Lasagne (meat or veggie). I’d want a high acid red,ideally a Chianti Rufina Salvapiana Bucerchiale 1990. Well you said specific! With naturally sweet fruit and a juicy fresh sappy palate, this Piedmont red is made without chemical interference in the vineyard, nor clarification or fining in the cellar. Spring frost meant a small crop but lovely quality. 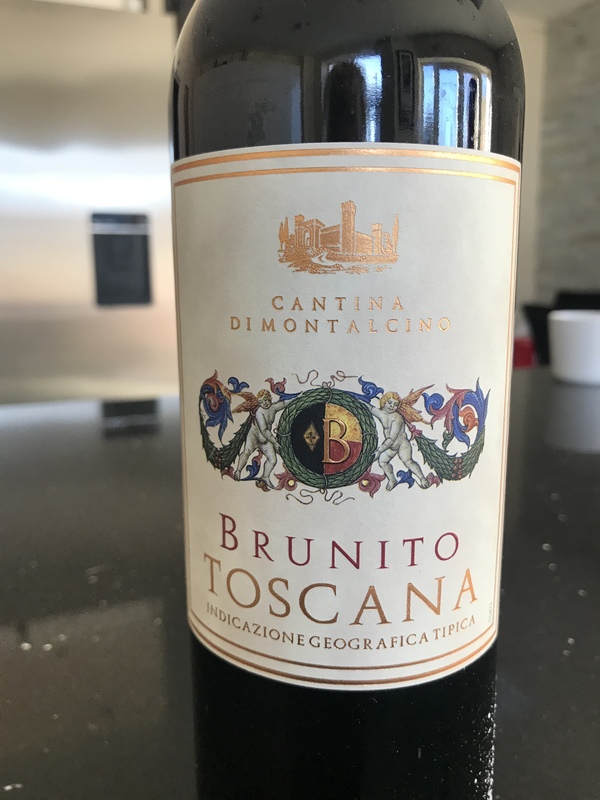 Have loved the last couple of vintages of this wine and it’s done a great job with lasagne for me on a number of occasions. Nadia Curto is a fantastic winemaker and her wines always seem to hit the spot for me. I’ve found this barbera works especially well because the acidity is high which, as @jimagar says, is what you want with something like lasagne. It’s also full of lively, juicy fruit that’s dark enough to stand up to richer versions of the genre. I would go for either a Sangiovese based wine like Chianti, or a Barbera, both for the acidity and maybe a little bit of tannin in the former /(but not too much). Don’t know a lot about Portuguese reds but I suspect there would be some decent matches there too. This looks gorgeous too! Can you remember where you got it?! 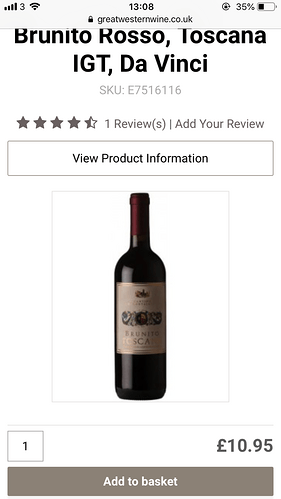 I purchased direct from Enotria so anywhere who stocks their wines should either have it or be able to source it for you . 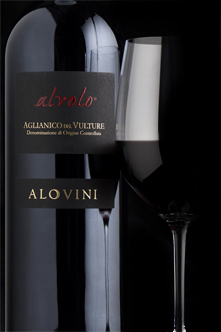 Aglianico is great with hearty Italian food. 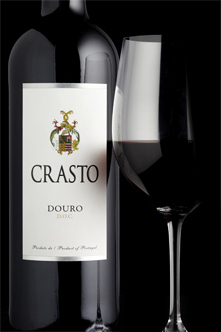 TWS has three excellent wines from Domaine Crasto on the Douro, priced between £9.75 and £22.50. They are field blends of up to 45 local varieties. Any would not only make a great match, would delight your friend with your perspicacity, but also support TWS. A sweetly fruited, powerful red from Portugal's Upper Douro, where hot dry conditions are tempered by the refreshing effect of altitude. The voluptuous body here is enhanced by 12 months in French oak. 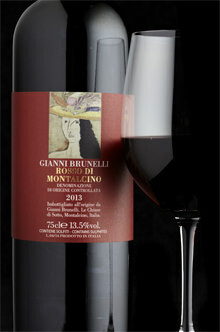 Lasagna calls for Sangiovese, the high acidity and rustic flavor profile of a Rosso di Montalcino cuts through the creaminess of the lasagna providing a nice balance. Perfect harvest weather after a hot summer made this a lovely vintage in Montalcino. 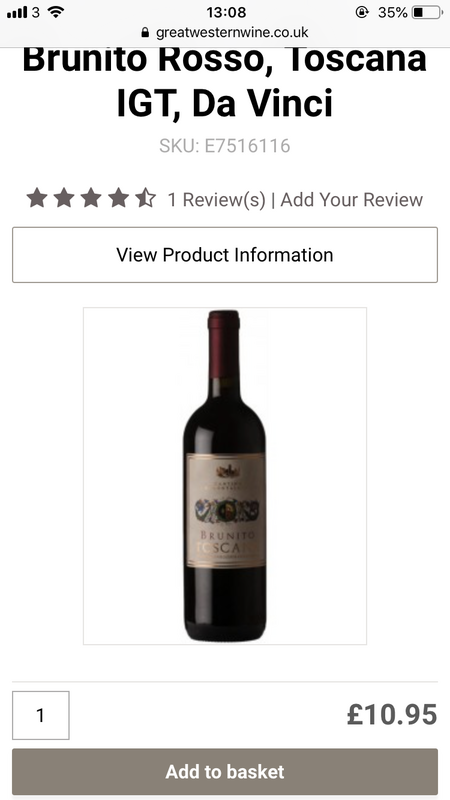 This fine Italian red has a fine ripe bouquet and full stylish palate that will age well too. 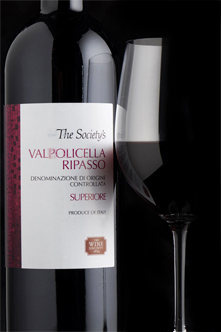 Valpolicella: perfect! Lovely match, the richness was so lovely alongside the hearty meal. Would definitely do again! 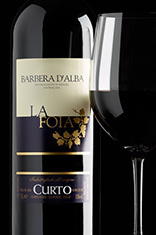 Barbera: Unfortunately it had a bit of strange secondary fermentation…! So not really a fair fight, although there were still lovely elements of high acidity so I think it would have been a good match! 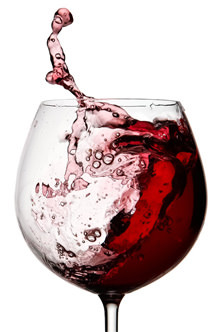 Thanks to your suggestions we’ve already scheduled a Portuguese wine night for a few weeks’ time so I can’t wait to show her your recommendations! Anything from Quinta do Crasto with Touriga National as lead grape gets my vote, including Sainsbury’s TTD Douro. 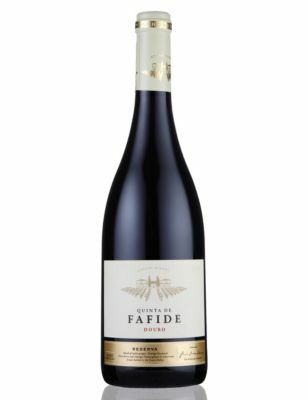 A super-reliable Portuguese blend of local grapes aragonez, trincadeira and touriga nacional with international interloper syrah, which brings depth of colour and a touch of spice. A great Portuguese red from TWS is Almeida Garret Entre Serras Beira Interior. Fresh with red cherry and raspberry acidity, with a bit of peppery finish. It would go well with a lasagna. My other choice is Susumaniello Salento Rosso Vallone. 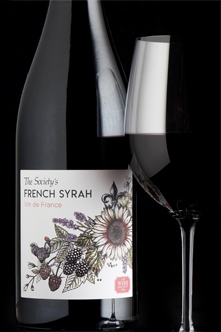 This has a bit of herbaceous tones combined with fresh fruit. It comes from Puglia. A great Portuguese red from TWS is Almeida Garret Entre Serras Beira Interior. My other choice is Susumaniello Salento Rosso Vallone. But I have enjoyed that one. Yes Quinta do Crasto is a great choice. A treat!